Dr. Jason Frydenlund and our team are committed to bringing you and your pets better health by practicing the science of Veterinary Medicine with compassion for and understanding of client needs. 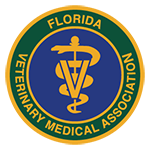 In the fall of 2007 Dr. Jason Frydenlund became the owner and lead veterinarian of the Animal Hospital of Palm Bay. Since then, our staff has been performing veterinary medicine and compassionate animal care in the Palm Bay area. 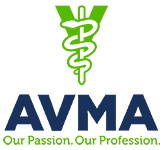 Animal Hospital of Palm Bay is a full-service clinic whose mission is to provide the highest standard of quality and compassion in veterinary care for our patients and welcoming, informative, and supportive service for our clients, while maintaining a superior working environment for our employees. We believe communication between the veterinarian and the client is essential to successful pet care, and thus make client communication our number 1 priority. As a client of Animal Hospital of Palm Bay, anytime your pet receives lab work done, you will receive a phone call from the veterinarian to discuss your results – whether good or bad. This ensures that all of your questions about treatment can be answered as effectively as possible before you even come back to the clinic. Both Dr. Jason and Dr. Rodriguez are a pleasure to be around and you can really tell the compassion they have for animals. They are both so knowledgeable and the rest of the staff is awesome as well. I would recommend this office to any of my friends or family without thinking twice! I can’t begin to explain how passionate Dr. Jason was with us and our dogs. His demeanor just walking into the room was so honest, kind, and welcoming. Have taken our Husky here since she was a puppy. Laika loves going, the doctors and staff are first class and very knowledgeable. They don’t try to up sell you on products but will give you honest feedback and suggestions on anything you may have questions about. Top notch and would recommend to anyone. The staff and Dr. Rodriguez were very kind. I don’t think I’ve ever had a vet spend so much time with my animals. As busy as I know he was, Dr. Rodriguez answered all my questions and was very involved. I really appreciated this! 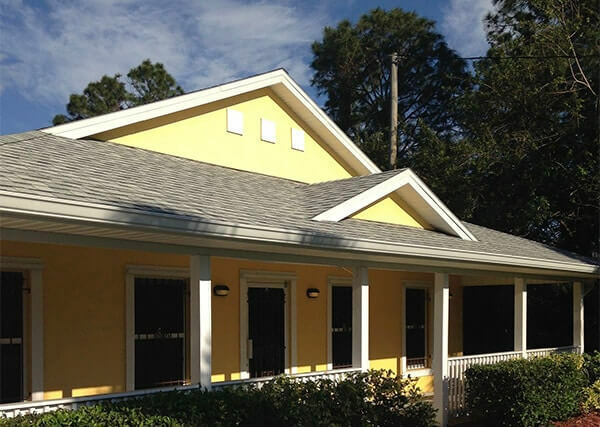 Animal Hospital of Palm Bay offers Palm Bay, Melbourne, and the surrounding animal community preventive care as well as standard medical, surgical, and dental veterinary care. Because we have an in-house pharmacy, laboratory diagnostics, and radiology center our facility enables you to make one stop for your pet’s medical care. We are open for appointments during normal business hours Monday, Tuesday, Thursday, and Friday 8 am to 5:30 pm, Wednesday 8 am to 4:30pm, and Saturday 8 am to noon. Please contact our office to schedule an appointment, we look forward to the opportunity to serve you and your family.